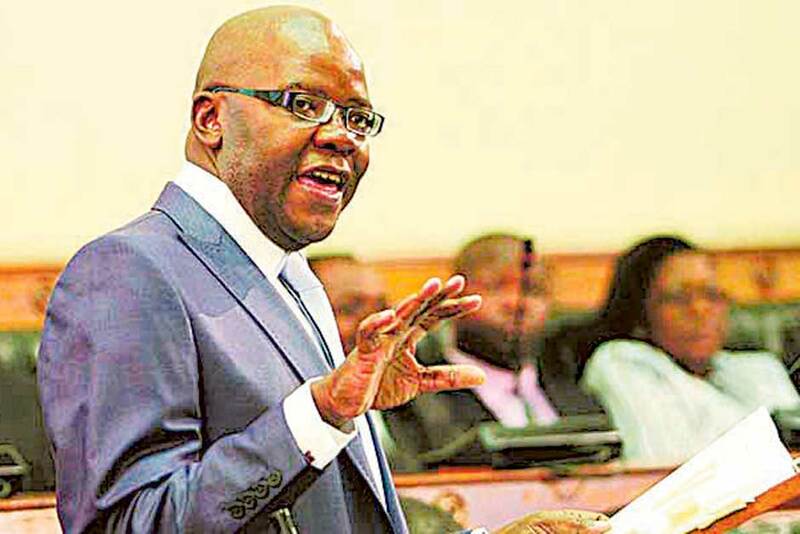 Johannesburg: Zimbabwe should adopt South Africa’s rand as its currency, one of a series of fundamental reforms needed to restore economic stability in the country, former Finance Minister Tendai Biti said. The rand has had a strong start to the year, gaining 5 per cent. That makes it the second-best performing emerging markets currency, based on a basket selected by Bloomberg, behind the Russian rouble.